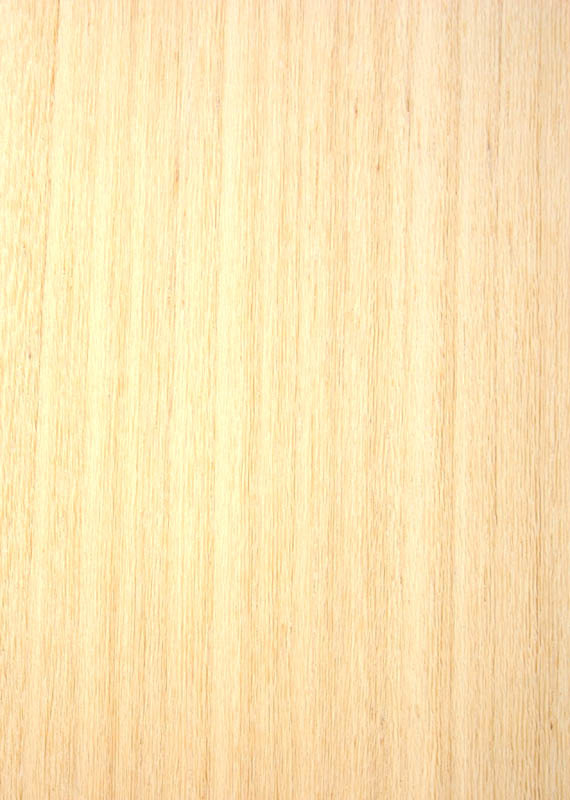 Description of wood: Heartwood is creamy white in colour with a greyish tint. Grain is interlocked with small knot clusters. Texture is moderately course. Quartered surfaces reveal a striking flecked figure due to the hight rays. Workability: Works well with sharp hand and machine tools. Glues satisfactorily. 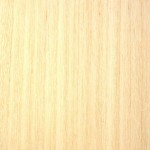 Use: Suitable as substitute for beech in furniture manufacture, interior joinery and carpentry.